Skim the list below, and check back soon for more details about Nordic Seattle's film and theater offerings! Join the Nordic Museum and Northwest Film Forum for a Norwegian Slow TV documentary, which captures spectacular views of Norway in changing seasons and times. The live score will be performed by local band Postcard from the Badlands. Drinks and authentic Nordic treats will be available. 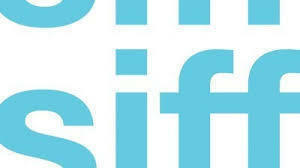 The Nordic Museum is happy to partner with SIFF on its 44th annual international film festival! 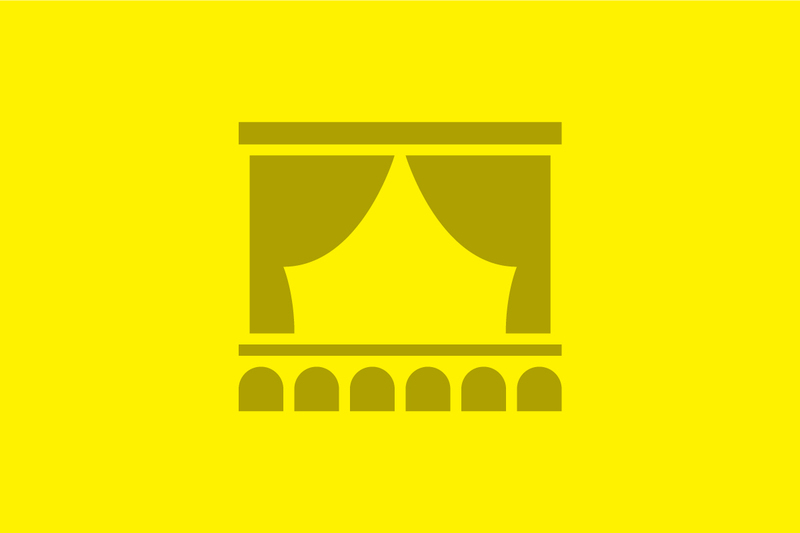 At 5:30pm on Saturday, May 19, Swedish comedy Cake General will be screened at the Majestic Bay Theatre in Ballard. After the film, enjoy drinks, music, hors d’oevres, and desserts with other moviegoers at a 21+ party at the Nordic Museum. Directors Filip Hammar and Fredrik Wikingsson, as well as DP Simon Rudholm and lead actress Agnes Lindström Bolmgren, are scheduled to attend. Tickets are now available and can be purchased here! In partnership with the University of Washington's Scandinavian studies department and the Cutting Ball Theater. Translated by Rob Melrose. Staged reading directed by Ariel Craft. It is Midsummer’s Eve and there’s a raucous party in full swing—but Julie, the impetuous and imperious mistress of the estate, and Jean, her strategic servant, are spending their evening in the abandoned kitchen. Within a single night—fueled by equal parts passion and venom—allegiances are sworn and demolished, existing power structures dismantle, and these two outsiders find themselves in a ceaseless tussle to determine who is on top. Often regarded as Swedish playwright August Strindberg’s seminal masterpiece, Miss Julie is an examination of gender, class, and the tectonic collision of the two. Miss Julie, presented here in a brand-new translation by Rob Melrose, is under the creative lens of San Francisco’s Cutting Ball Theater. 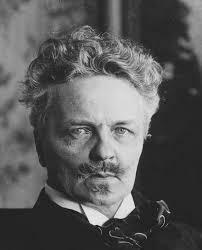 This staged reading, presented by the Nordic Museum and the University of Washington’s Scandinavian studies department, kicks off Cutting Ball’s in-depth investigation of Strindberg’s play, led by Bay Area artists Ariel Craft and Megan Cohen. RSVP to this event here!